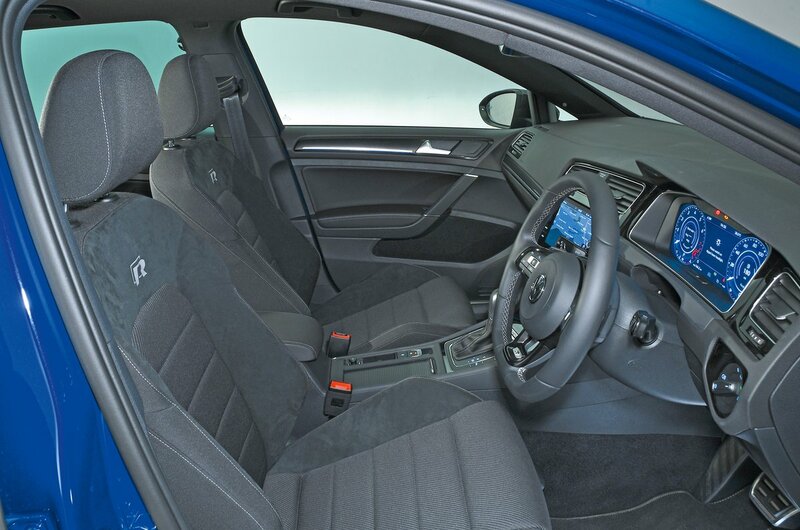 Volkswagen Golf R Boot Space, Size, Seats | What Car? 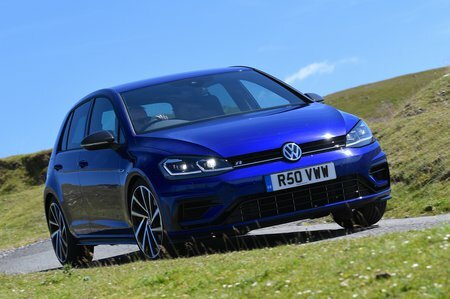 The Golf is known for its decent space and this hot R model is no different. Four tall adults will have more than enough head, leg and shoulder room inside, while three small people can sit side by side in the back. The middle passenger’s backrest isn’t especially comfy, though, and there’s a small hump in the floor that they have to straddle, although this is no worse than in most rivals. The boot is decent but much smaller than that in a Honda Civic Type R or Skoda Octavia vRS. The standard variable boot floor means there’s no lip to lift heavy bags over, while the rear seatbacks can be split 60/40 and folded flat to maintain a smooth surface from boot opening to the front seatbacks.